Very Good. 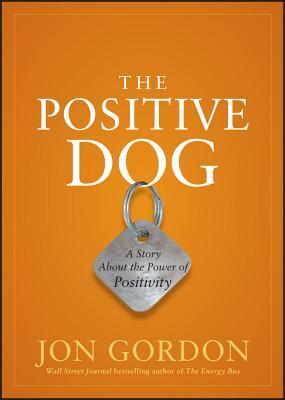 128 p. Discover the benefits of being positive. We all have two dogs inside of us. One dog is positive, happy, optimistic, and hopeful. The other dog is negative, mad, sad, pessimistic, and fearful. These two dogs often fight inside us, but guess who wins the fight? The one you feed the most.